Apple has sent out an email to developers advising them that Apple's music locker service, iTunes Match, is now in beta. 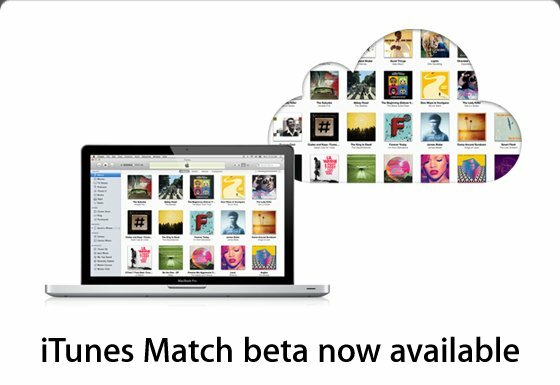 To get started with iTunes Match, download the current version of iOS 5 beta and iTunes 10.5 beta 6.1 with iTunes Match. Once installed, choose Turn On iTunes Match from the Store menu, and click "Subscribe for $24.99." If anyone tries it out, let us know what you think of it, especially how it compares to competing services like Amazon Cloud Locker and Google Music Beta.